Only 45% of public high school students surveyed feel challenged in school, according to the Indiana University’s 2013 High School Survey of Student Engagement. The Indiana University study also revealed that 86% of the students surveyed said they were bored in class either sometimes or often. 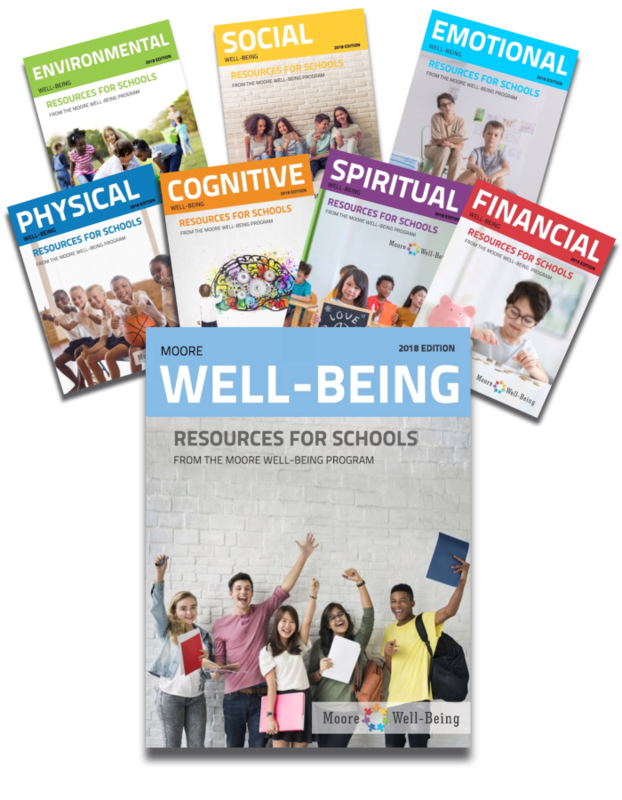 The Moore Well-Being Program includes instructional approaches for teachers and dozens of relevant methods and practices on subjects ranging from math and literacy to music and visual arts. A study published in Child Development reveals that by focusing on social and emotional well-being, students can experience an 11% increase in academic achievement. Only 31% of high school students surveyed (NAIS 2016 High School Survey of Student Engagement) report that school helped them learn to treat people with respect. The NAIS study also showed that only 25% of public school students and 43% of private high school students felt that their school has contributed significantly to helping them learn how to work with others to complete a task. 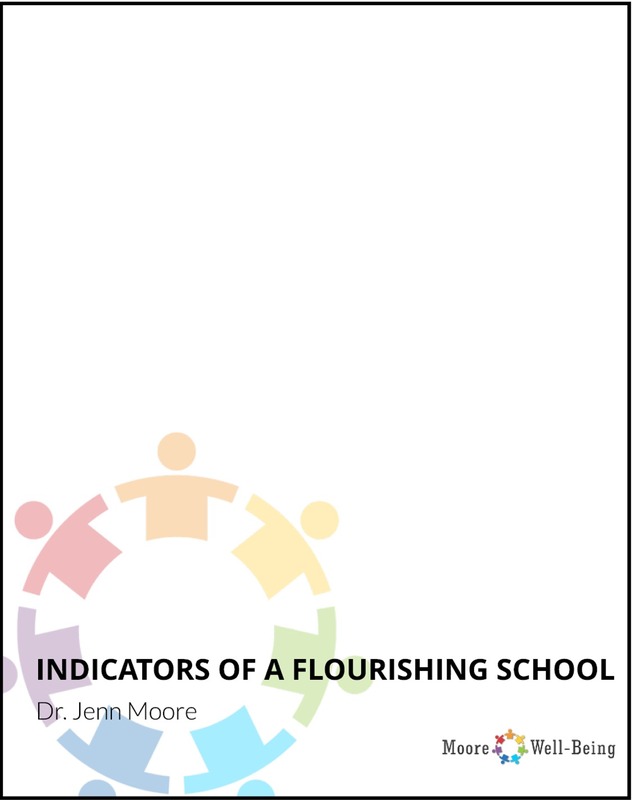 A 2017 study published in the American Journal of Education revealed that a positive school culture and teacher job satisfaction has a positive impact on student achievement. 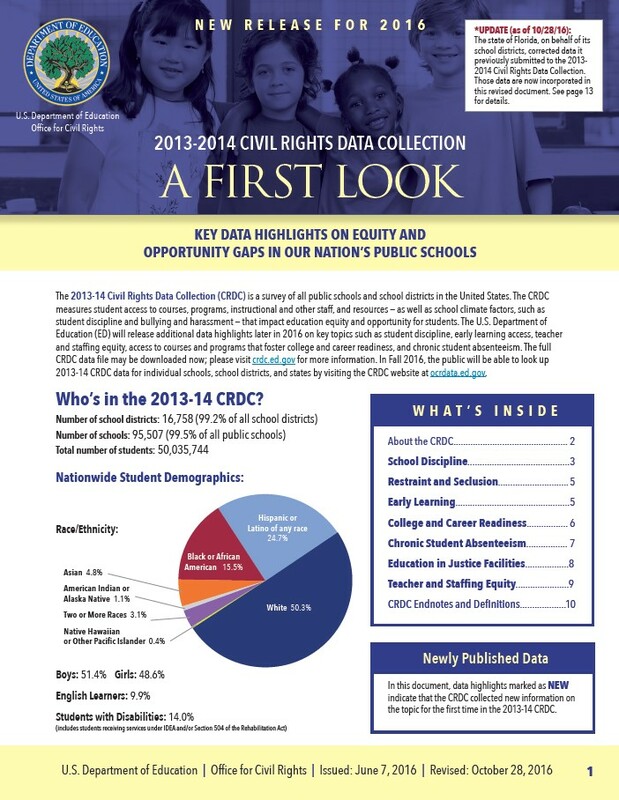 Based on a 2014 survey published by the Department of Education, black students are suspended and expelled at a rate three times greater than white students. As our classrooms grow ever more diverse, so must our thinking. 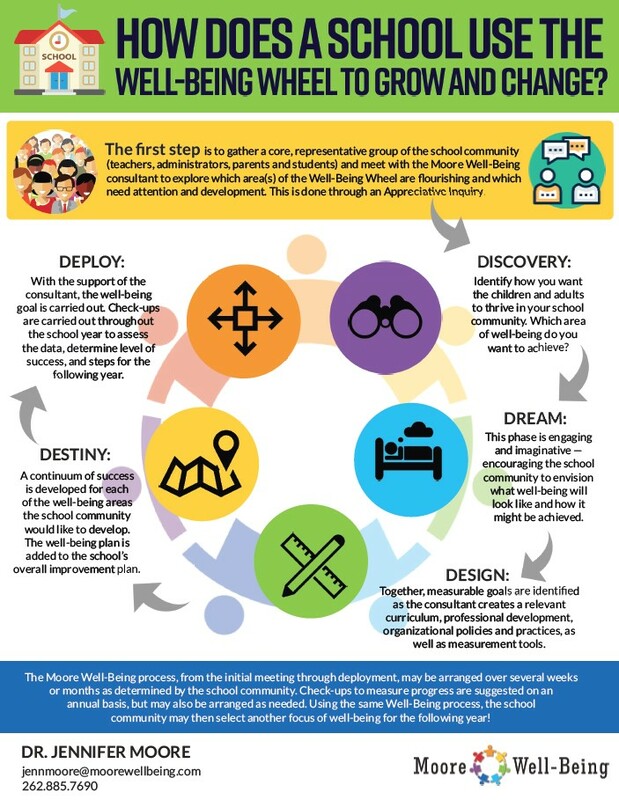 The Moore Well-Being Program addresses social growth from a fresh and restorative approach with engaging and challenging concepts and exercises. The American Psychological Association is one organization who recognizes that spending time in green spaces improves clarity, focus, performance and retention of information. 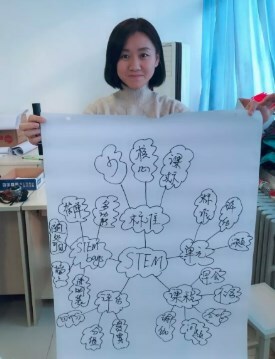 A 2017 report in the Journal of Sustainability Education summarized teachers' experiences implementing an environmental learning program by saying: "(It) had several important impacts on students, including stronger engagement in learning, enhanced collaboration, and heightened significance for the concepts learned." Teachers also benefitted from the program including: "...professional growth, sense of fulfillment and an expanded repertoire of teaching approaches." Environmental learning goes beyond the benefits of green spaces or clean air and water. It invites students and teachers alike to explore the ecology of their school, their community and their earth through active participation. 65% of adults who receive support from a mental health professional find that it was extremely or very effective, according to the American Psychology Association 2014 Report, Stress in America. 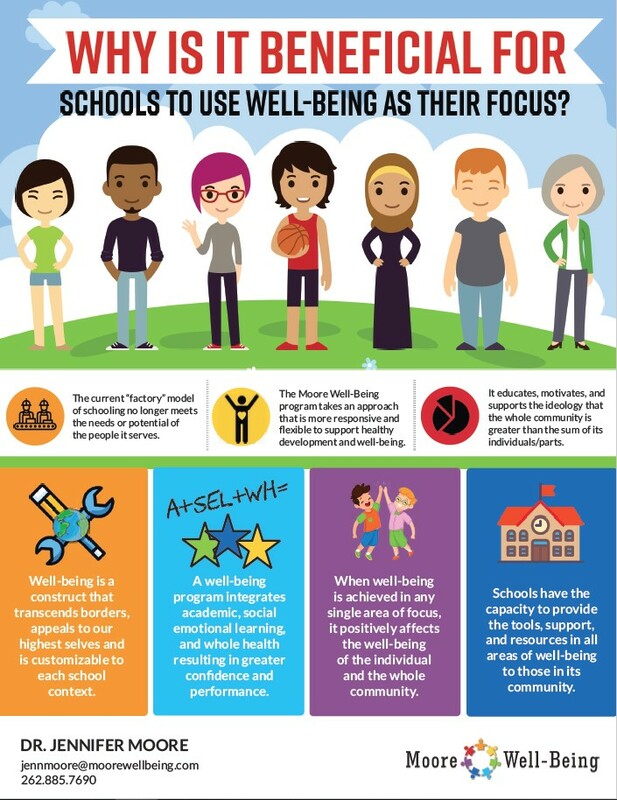 The Moore Well-Being Program helps adults and students to recognize that emotional well-being is more readily achieved as a supportive community rather than individually. It provides coaching and tools to do just that. Teens and adults who exercise more than once a week experience lower stress than peers who exercise less, according to the American Psychology Association 2014 Report, Stress in America. Physical well-being is about more than exercise and diet. It's about developing an awareness and attitude toward health and self-care that permeates throughout all aspects of one's life. The Moore Well-Being Program engenders and elevates physical well-being through a fun and creative curriculum that speaks to the whole self. According to a study published in Emotion (2010), mindfulness and meditation practices help to relieve stress, depression and anxiety and improve emotional regulation. Award winning psychologist Elliot Aronson writes of how the building of empathy and compassion in the classroom must be achieved if we are to provide a safe learning environment for our children. A 2011 study published in Frontiers in Psychology found that adolescent students who meditated in school experienced less reactivity than those who did not. Spirituality is defined as a sense of meaning and purpose, and a connection and relationship with one's self, to others, to the environment and to something beyond the self. The Moore Well-Being Program explores these relationships and offers tools for self-awareness, compassion, and reverence. According to the American Psychology Association 2014 report, money and work are the two biggest stressors for adults and for 65% of teens, financial concerns for their families is a significant source of stress. A 2016 study found that teacher job satisfaction is significantly impacted by salary. 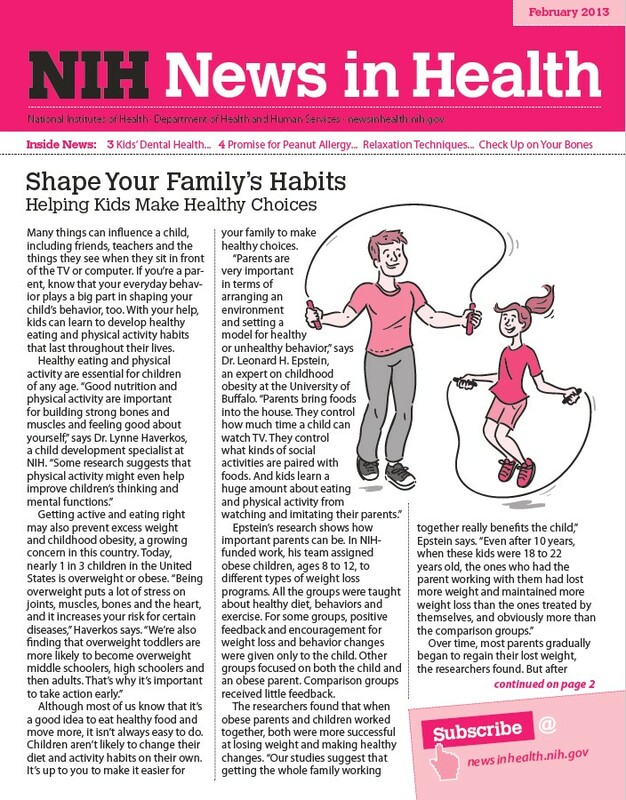 Our relationship with money begins at an early age, but healthy habits and strategies can develop through adulthood. 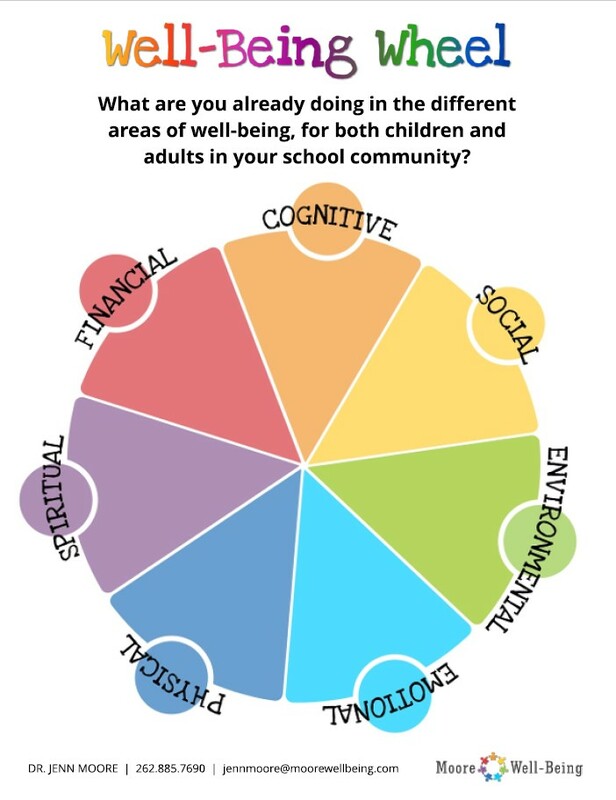 The Moore Well-Being Program encourages "financial literacy" at both the individual and organizational level through a plan-act-assess approach.